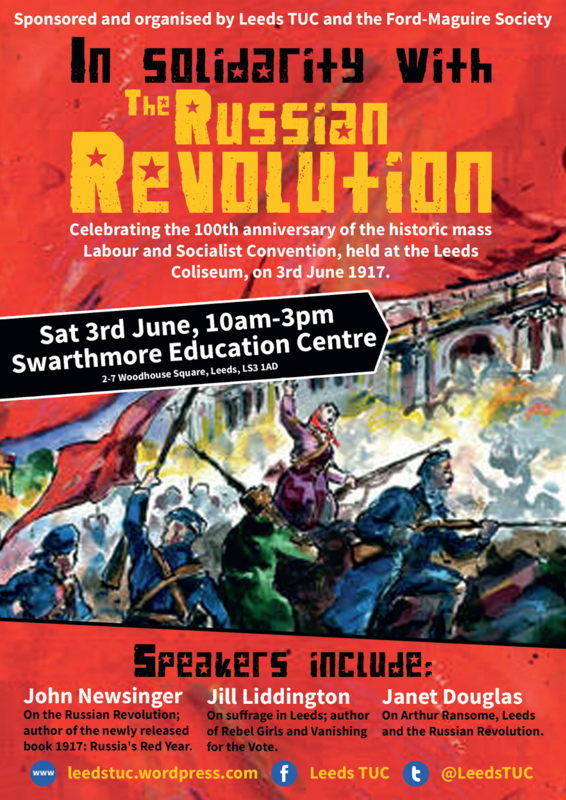 2017 marks the centenary of the Russian Revolution, and among the many conferences and events being organised to mark the anniversary I am co-organising one entitled ‘The Red and the Black – The Russian Revolution and the Black Atlantic’ which will be held at the Institute for Black Atlantic Research (IBAR), University of Central Lancashire, Preston, from the 14-15 October 2017 – for more information please see this page, which includes a call for papers (deadline 31 Jan 2017). 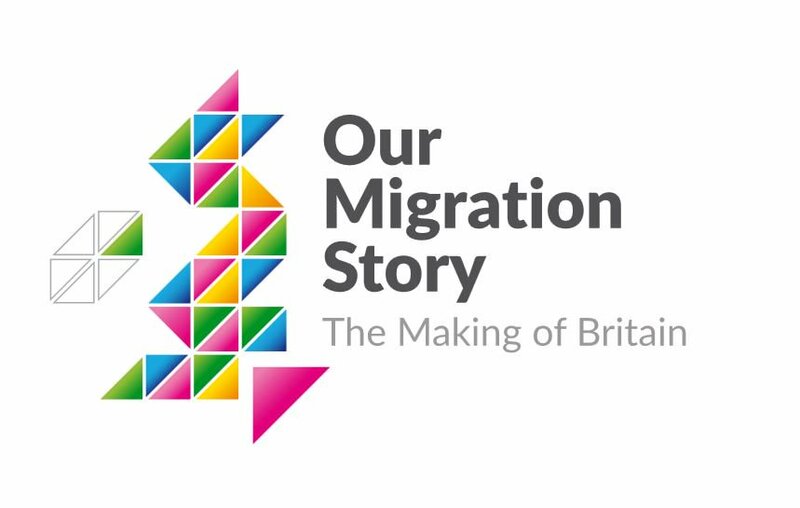 The Runnymede Trust have put together a tremendous resource relating to Our Migration Story: The Making of Britain, which while ‘primarily designed to support teachers and students studying migration to Britain, its aim is to be a useful resource for anyone interested in Britain’s migration history.’ It looks a fascinating archive of material overall – for those interested, I have contributed a section on ‘The African diaspora: global solidarity in inter-war Britain’. Two exciting new developments relating to C.L.R. James that I felt I ought to report here – firstly, the long awaited documentary Every Cook Can Govern: Documenting the life, impact & works of CLR James is nearly complete – with film showings and launches planned – this promises to help introduce a new generation to James’s work. 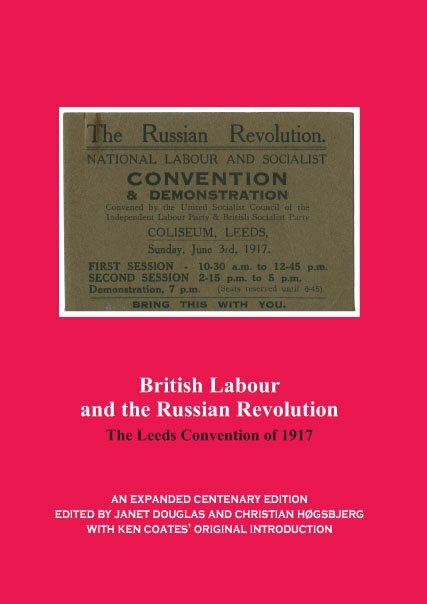 Call for Papers – CLR James Now! Call for Papers: CLR James Now! CLR James’s life spanned almost the entire 20th century. He was part of Trotsky’s circle in Mexico in the 1930s and Stuart Hall’s in the 1970s. A fulcrum of leftist thought for the past fifty years, James was an influential advocate of social change from below. James was a product of the colonial process and an early resister of it, and he recognized that the Global South as a generator of political innovation rather than a container for received ideas. As a theorist of British imperialism and what has come to be called the Black Atlantic, James helps us reorient the geographic perspective of American Studies towards the Caribbean and expands what blackness can mean in the United States. A novelist, playwright, theorist, sports writer, literary critic voracious reader, and polymath intellectual, James forces us to challenge the narrow boundaries of academic life on the one hand and resist the lure of sectarianism in political organizing on the other. In his embrace of cricket, he claims the cultural capital of the colonizer for the post-colonial subject. His critique of Soviet communism as “state capitalism” anticipated the emergence of China as a state-run free market, just as his fascination with the Haitian revolution theorized the inextricable connections between racialization and divide-and-conquer class politics that is a focus of the Black Lives Matter campaign. What can CLR James tell us now? Started in 1967 as a community education centre, the cottage supplied day-care and a nursery playground, legal advice, a printing workshop and a social centre. The founders of the centre had partly come together to protest police brutality, although its membership broadened beyond West Indians to include local university students. Amongst its successful events were dance nights and a free university. The centre was visited by the select parliamentary committee on race relations. Its political radicalism was expressed not only in the cottage being named after leading Trinidadian socialist intellectual C.L.R. James but also in the posters on the trees outside reading “Free Angela Davis” who had been arrested as part of the repression of the Black Panther Party in California during the early 1970s. For some media coverage of the current campaign to stop the building being sold off, see here and here, while there is a petition to sign here. Given James’s own links to Manchester – from his work alongside Neville Cardus as a cricket journalist for the Manchester Guardian from 1933-35 to his Pan-Africanist activism in the 1930s alongside figures such as George Padmore, Amy Ashwood Garvey, Chris Braithwaite and Jomo Kenyatta which helped lead to the Fifth Pan-African Congress being held in Manchester in October 1945, to his return to work for the Manchester Guardian as a cricket writer in the post-war period for a year or so – it is only right that this centre named after him in 1967 is saved and brought back to life to serve the needs of the local community in a manner in keeping with James’s radical and revolutionary spirit. To paraphrase Scott McLemee, having C.L.R. James’s name on any building is an honour – to the building. Save the Nello James Centre! Welcome to the website of Christian Høgsbjerg, a historian and teacher based in the UK. From 2013-14 I was a Teaching Fellow in the Department of History at the University of York, where I completed my doctorate in History in 2010, and in 2016 I am working as a Teaching Fellow in Caribbean History at UCL’s Institute of the Americas. I work on twentieth century British imperial history (particularly with relation to the Caribbean), the black presence in imperial Britain, the black experience of the British Empire, and how race and empire impacted more broadly on twentieth-century British identity, politics, society and culture. My specialist focus of research to date has concerned the life and work of the black Trinidadian Marxist and Pan-Africanist intellectual and activist C.L.R. James (1901-1989) a writer, radical historian and political thinker who made a profound contribution to, among other areas, the making of modern multi-cultural, ‘post-colonial’ Britain. I am the author of C.L.R. James in Imperial Britain and Chris Braithwaite: Mariner, Renegade and Castaway, the editor of a special edition of C.L.R. James’s 1934 play about the Haitian Revolution, Toussaint Louverture: The story of the only successful slave revolt in history, and the co-editor of Celebrating C.L.R. James in Hackney, London. This website – which I am afraid is very much a ‘work in progress’ at the moment – has been set up to hopefully enable people who wish to get in touch with me to more easily be able to do so, as well as allow me to collate a list of my writing to date in one relatively easily accessible place. If you have any questions about my research etc please do get in touch using the form on the contact page – many thanks.